Every spring, The European Fine Art Fair (TEFAF) turns Maastricht, The Netherlands, into one of the most recognized art destination in the world. The best art of the last 7000 years currently on the market is showcased. Starting their first exhibition in 1988, the fair has since grown and is now an unequalled event for collectors, curators, museum directors, conservators and art lovers. 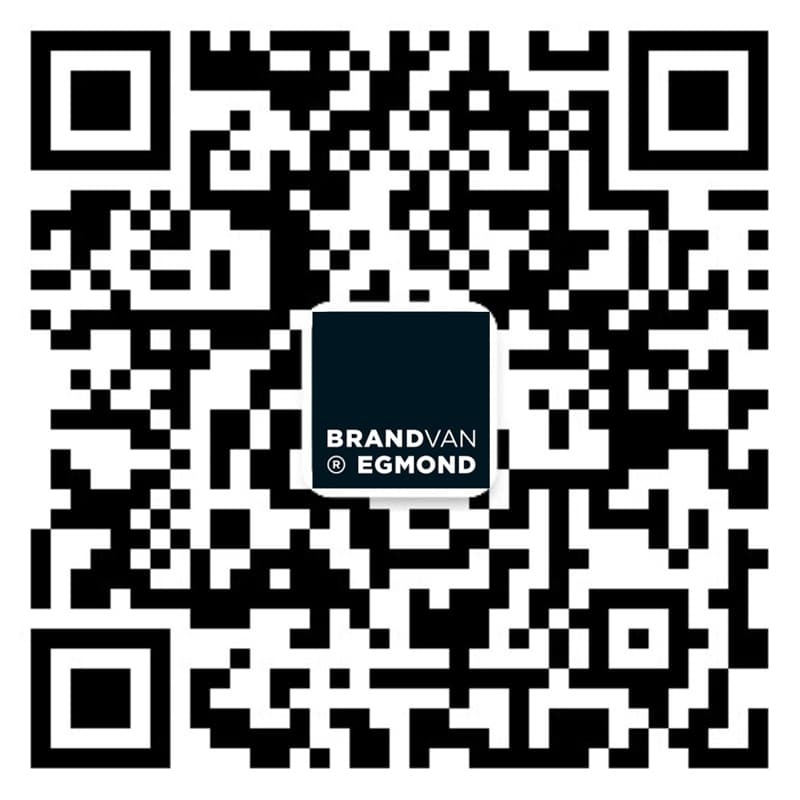 Brand of Egmond has been involved for many years as the exclusive lighting partner of TEFAF and supplies a wide variety of lighting sculptures for all hospitality areas – and expositions in their own stand- during the fair.